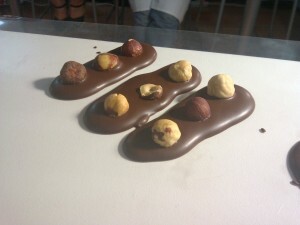 Are you a chocolate lover? Want to surprise yourself or someone with this amazing workshop? With this course, with the guidance of our master chocolatier, you will learn the basic technique of tempering chocolate (melt it, manipulate it ..) know a little of the origin of chocolate, its characteristics and its producing methods and steps. 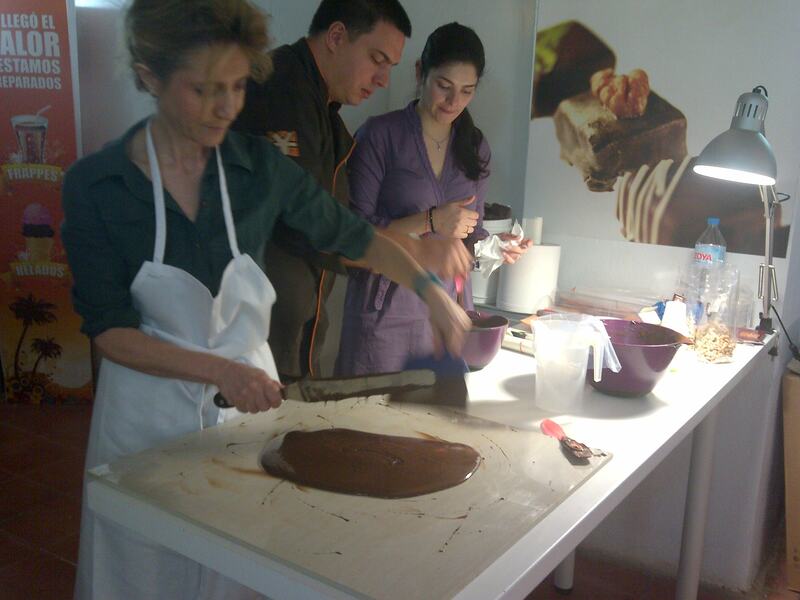 But best of all, you will go home with your own creations and knowing how to make lollipops, chocolates, truffles and even chocolate decorations ¡¡ All our courses are hands-on and interactive, so you’ll stain your hands ..